Maximising the talent of Melbourne’s most passionate EAs, PAs & administration professionals. 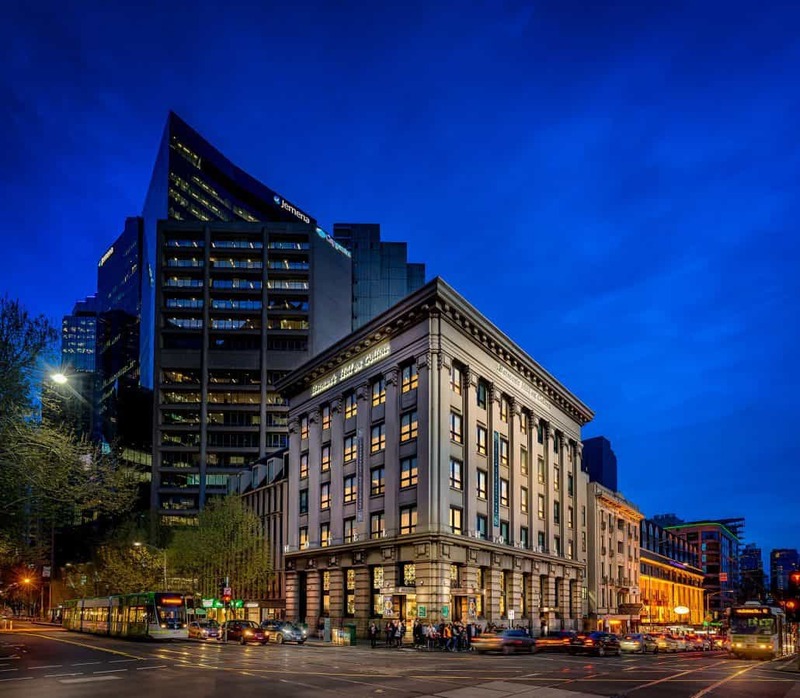 In the heart of Melbourne CBD, Batman’s Hill on Collins St is opposite Southern Cross Station and within walking distance of many of the city’s most sought-after attractions. With 190 rooms, suites and apartments offering great value for money, Batman’s Hill is ideal for both short trips and long-term stays. The function centre and two restaurants can cater for up to 220 guests, so if you’re planning you’re next event, whether it’s a business conference or a private function, Batman’s Hill on Collins has you covered. 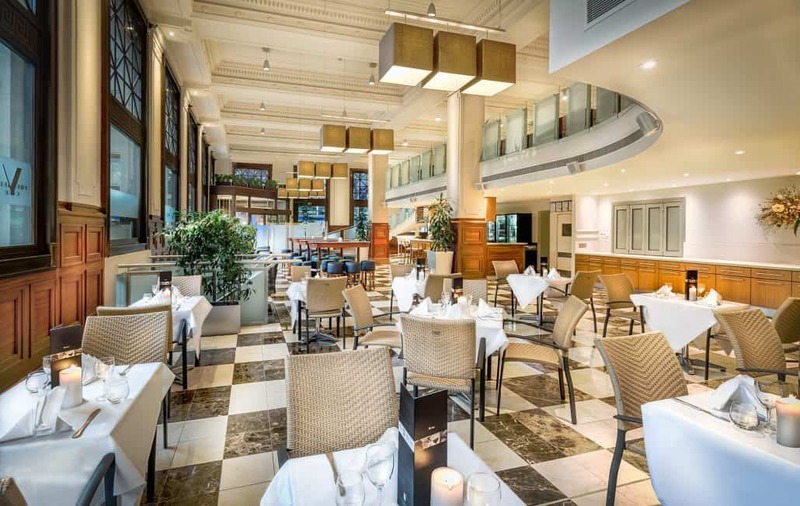 Join us for a night of networking and come and see this exquisite hotel for yourself!